Do you want to hire a labour for rubbish removal purpose? We offer a labour hire service for individual and commercial clients in Sydney and the surrounding areas. So, if you need a labourer for your home refurbishment or commercial removal purpose, just let us know your requirements. No matter what the job is, we offer a flexible, reliable and cost effective solution for your entire needs. We’ve arranged workers for numerous diverse residential and commercial projects around Sydney. 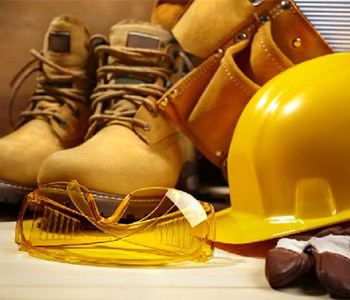 Our general labourers can carry out a variety of tasks safely and efficiently. What can you expect from our labourer? How does the entire process work? Our process is really simpler than most of the labourer provider in Sydney. You will need to fill out our form with your requirements, we then notify the available labourers. We will get back to you with a list and then you can hire the one that suit your requirements. We can set up a pricing afterwards. So, get the labour you need at affordable rates. Our labourer hire service is really simple, charging a fair flat-rate. We don’t believe in hidden prices.